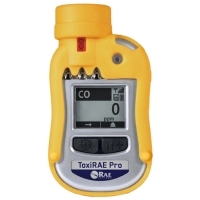 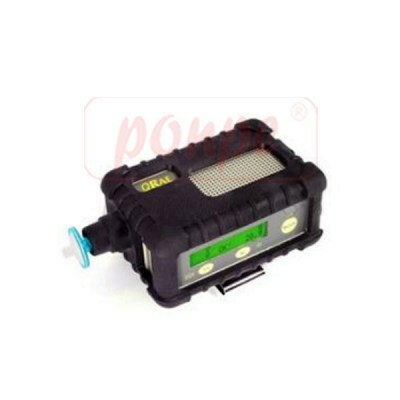 The QRAE Plus is a full-featured, compact, one-to-four sensor confined space gas detector. 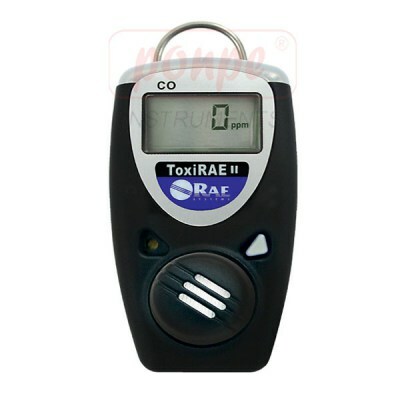 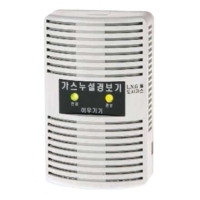 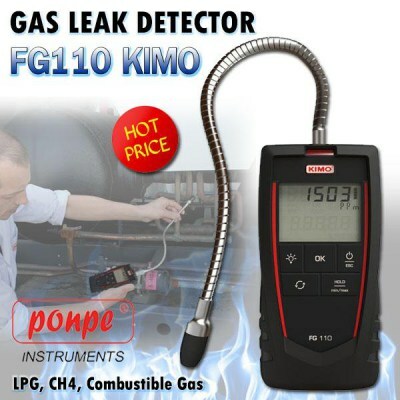 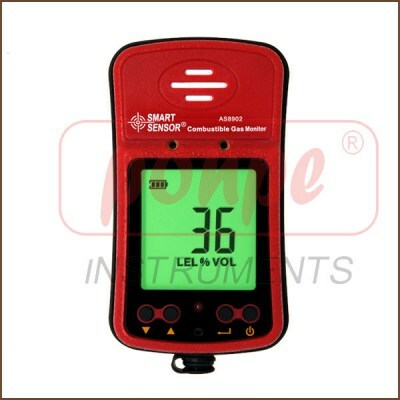 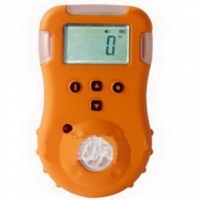 BX170 portable single gas detector can make continuous detection to combustible and toxic gases. 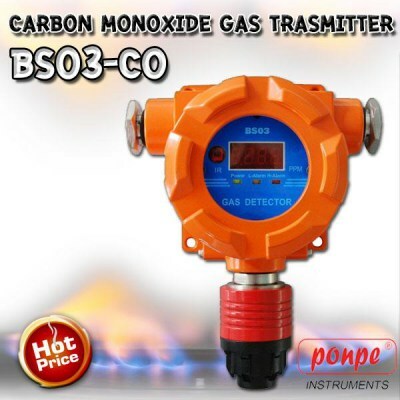 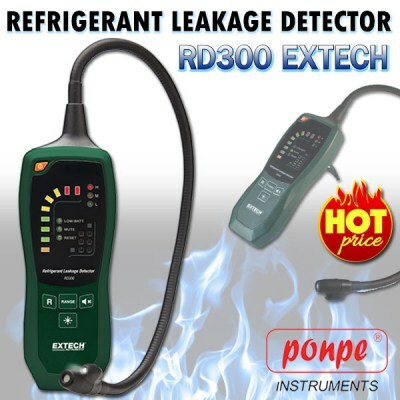 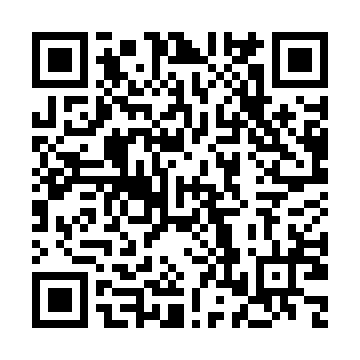 It is suitable for combustible and toxic gas leakage detection in underground pipe or mines, and keeps the workers safe, prevents the facilities from being destroyed.